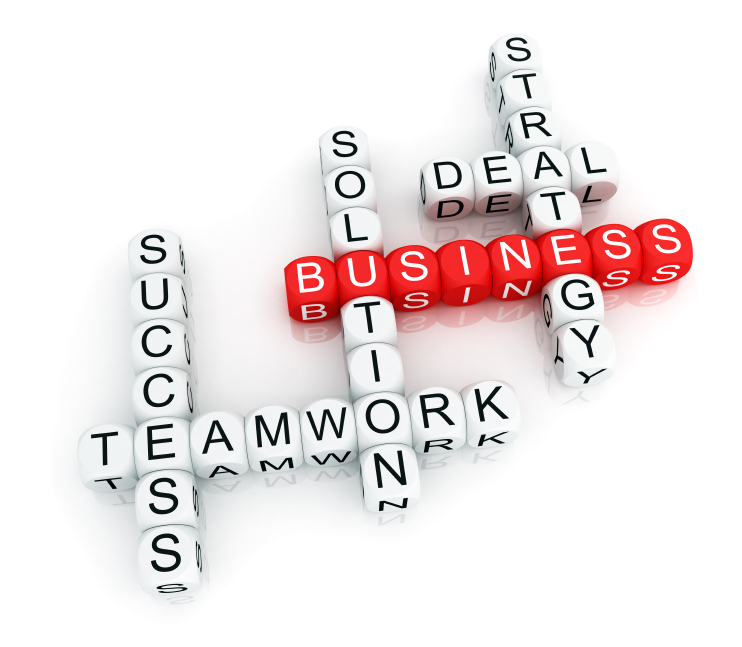 Business and General Corporate We provide advice and assistance with business formation and issues for ongoing businesses. We routinely help with in entity selection, drafting articles of organization, articles of incorporation, bylaws, operating agreements, buy-sell agreements employment agreements, and noncompete agreements. For existing businesses we serve as a resource on contract issues and assisting when other business related issues need to be addressed. 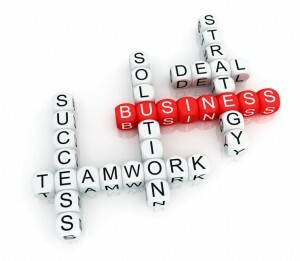 We also assist in business sale and acquisition transactions. We provide help with structuring the transactions (asset or stock purchase and sale), due diligence, and reviewing and negotiating financing packages. We draft the purchase agreement with particular attention to provisions to minimize or properly allocate liabilities. We have represented both buyers and sellers in acquisition or sale transactions. SBA Financing We assist business with SBA financing transactions and we assist financial institutions with drafting and completing SBA loan requirements. We focus on SBA 504 and 7A loan transactions.